Guaranteed Leads In 7 Days. No longer does word of mouth marketing drive the majority of sales for small businesses. Instead, the internet and specifically search engines like Google are considered the trusted referrers. These search engines are also businesses and promote pay per click advertising ahead of others. In fact, the top three paid ads take about 41% of clicks. That means you have to get your business to the top of Search Engine Results Pages (SERPs) to enjoy tangible success online. How can you accomplish this? Besides SEO marketing, paid search advertising is the most efficient and most controllable way to put your business in front of these online searchers. The fact that you only pay for qualified traffic means you can easily control your marketing budget and optimize ROI for your campaign. Don’t know anything about paid search marketing? You can benefit from our results-driven Pay-Per-Click Advertising and management services. Want To Grow Your Business? Give Us A Call! PPC advertising presents you the opportunity to buy top positions on SERPs and appear on relevant partner websites. If you are not well-versed in pay-per-click advertising best practices, or you are new to the general world of paid search marketing we can walk with you every step of the way to ensure you get the major factors right with your PPC campaign. Our PPC advertising services include helping you identify advertising networks that will deliver the best ROI for your marketing campaign. There are many platforms for paid search advertising, but none can beat Google AdWords. Google AdWords allows you to target your customers in the most specific and relevant way. While this is a user-friendly, self-service platform that doesn’t require you to hire an expert to manage your PPC marketing, you may not have the time, expertise, and necessary tools to optimize your ROI. In that case, you can capitalize on our Google PPC Management service. We can handle every aspect of your Google AdWords campaign, so you have time to focus on other aspects of growing your business. We’ve got the expertise and advanced tools that are geared to increase your ROI. Whether you’re looking to improve your existing AdWords campaign or want to set up a new campaign, we’ve got you covered. 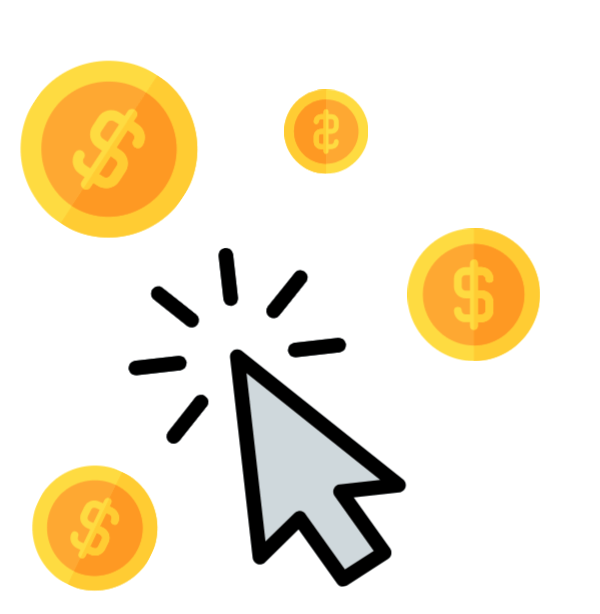 Building successful pay per click marketing strategies requires that you understand your business, your product or service, and that you construct a feasible list of terms that balance search volumes and cost. This can take so much time that you may not be able to handle other aspects of your business effectively. Fortunately, you can engage a PPC company experienced in this sort of focused marketing to help you build an effective marketing strategy. This will save you money and maximize your ROI. That’s where our PPC marketing services come in.